Aleks and Pierre doing some pistol-squats in beautiful Heidelberg. Suprfit started in January 2012 and was the first online shop created for the special need of CrossFit athletes in Germany. After its great success in Germany, Suprfit is now going international….in Europe, at least for now. We are inspired by the sport of fitness and by its incredible community. We, ourselves, belong to it and know how important high-quality equipment and service can be. 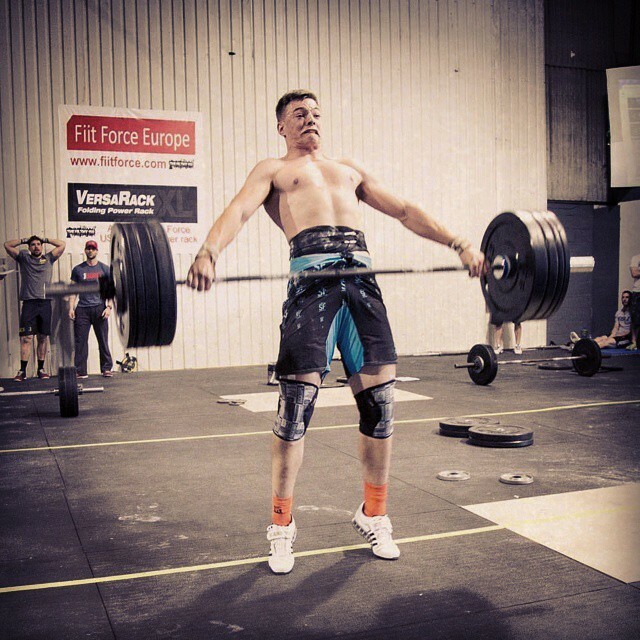 We had the feeling that the European market needs another shop for CrossFit equipment because our community continues to grow and thus its demands. Why is our shop one of a kind? Well, because we are CrossFitters! We know what equipment is good and we have tested it. We also, as you, work on our weaknesses whatever this might be and we know that good equipment shouldn’t be one. 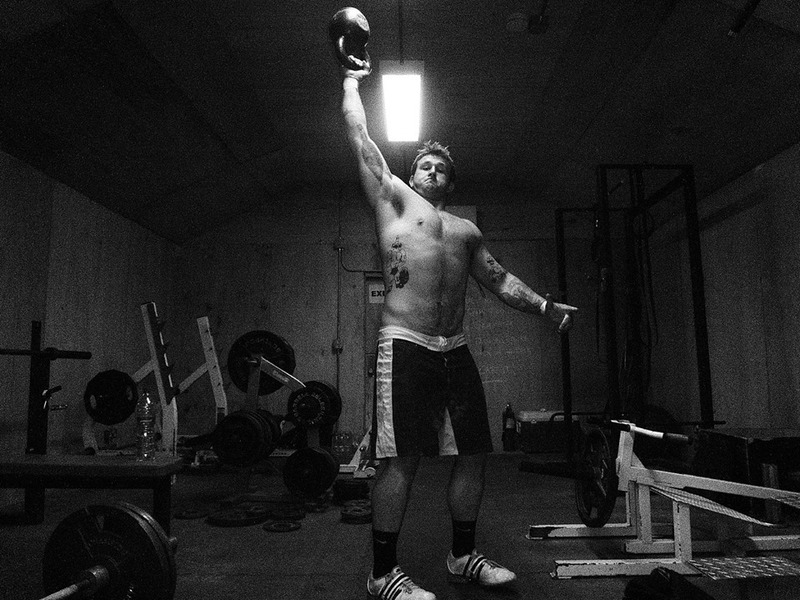 This is why we have a unique range of CrossFit products and brands. 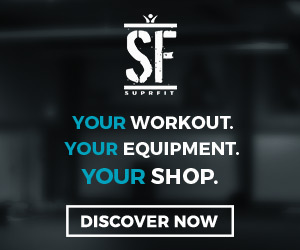 Only the best quality products land in our warehouse- weightlifting bars and bumper plates from Xenios and Pendlay, medicine balls from Dynamax, training shoes from Inov8, apparel for CrossFit from Suprfit, supplements form PurePharma and much much more! Our shop is like a candy store for CrossFitters- there is something for everyone’s taste. Our headquarters are located in one of the most beautiful cities in Germany – Heidelberg. This is where we process and ship your orders and this is where you will get the best piece of advice about your products. Aleksandrina Angelova is CrossFit coach at CrossFit Heidelberg and a CrossFit athlete since early 2011. She is also a linguistics student at the University of Heidelberg. Christopher Kleebauer is a professional rugby player for HRK in Heidelberg, Germany. 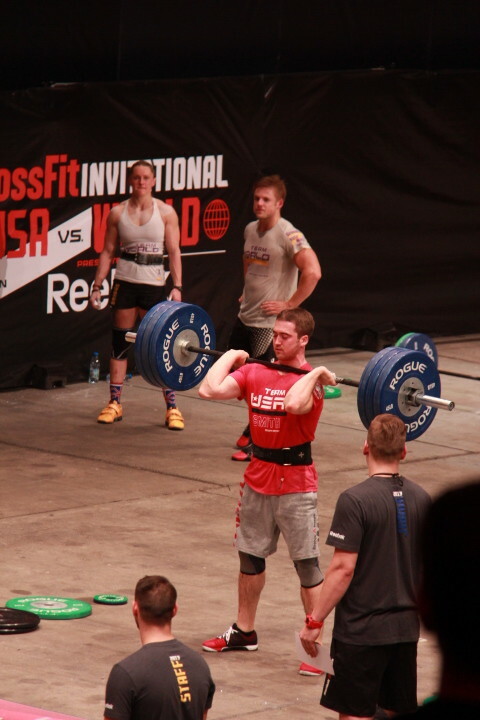 He also uses CrossFit training to further develop his athleticism and become better in his sport. Pierre Mathurin is also a professional rugby player, born in England he now plays for HRK in Heidelberg, for Germany’s rugby national team and does the craziest stuff in his training routines. Pierre doing a human flag at the Old Bridge in Heidelberg, Germany. We are young, inspired and ready for action. We are Suprfit Europe ! Like us on Facebook and follow us on Twitter and Instagram .